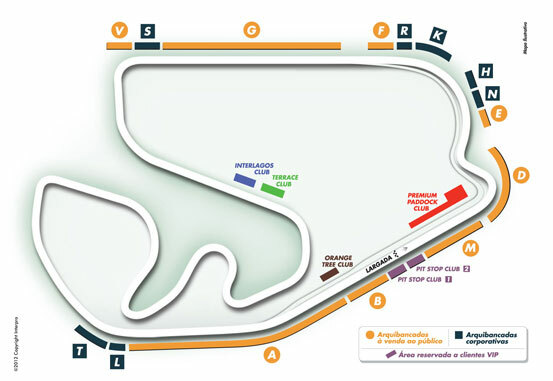 Tickets are on sale for the Brazilian Grand Prix that takes place at Interlagos in São Paulo on Sunday, 24 November. It will be the last race of the 2013 season. This entry was posted in Brazil, São Paulo and tagged Formula 1, Grand Prix, São Paulo by Critical Divide. Bookmark the permalink.